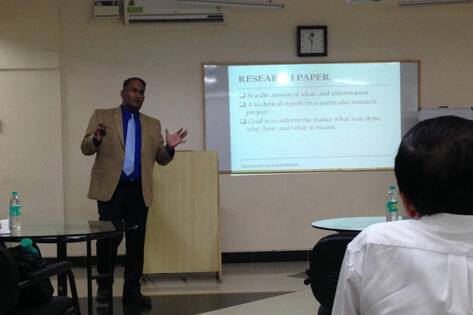 Research Activities in a Business School plays a major role in enhancing intellectual contributions and in turn help the institutions to bring in latest inputs to the class room. Research Paper writing is both an art and a science. There is a structured approach to write research papers and get accepted in peer reviewed journals. So this program will provide insides into research paper writing: Tools & Techniques coupled with the complete guideline for faculty members & Research Scholars to get their research papers published in repeated national & International Journals. 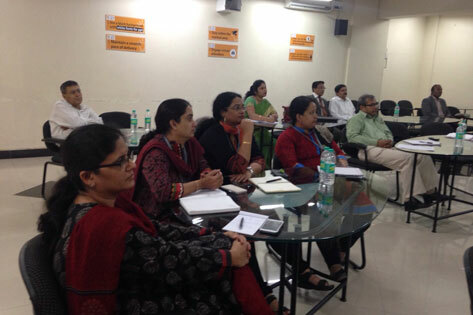 Faculty Members of Business Schools & Research Scholars pursuing their PhD Course in Universities. Dr. Rajesh Iyer, Associate Professor of Marketing & Director of International Business, Foster College of Business, Bradley University. Dr. Rajesh Iyer is an Associate Professor of Marketing & Director of International Business program in the Foster College of Business Administration at Bradley University. Raj has published several scholarly articles in academic journals, including the Journal of Advertising Research, Journal of Business Research, Journal of Business Ethics, Journal of Consumer Affairs, Journal of Consumer Marketing, Journal of Marketing Education, Journal of Marketing Theory and Practice, Journal of Retailing and Consumer Services, Marketing Education Review, Marketing Health Services, Marketing Management Journal, among others. 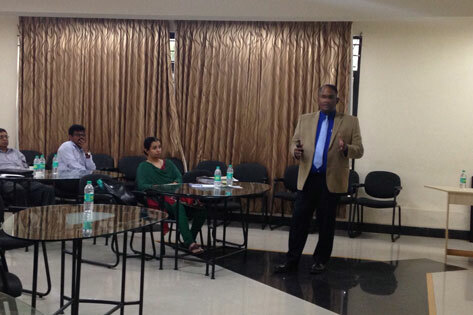 He has also published a book titled “MBA Fundamentals: International Business” (Kaplan Publishing). His research interests include global marketing, services marketing and scales research. Raj serves as an advisor to organizations in the manufacturing and services industry and has helped them take their operations overseas. The Program helps the participants in understanding, how to write Research Papers, Structure, Tools & Techniques used in writing a good paper. 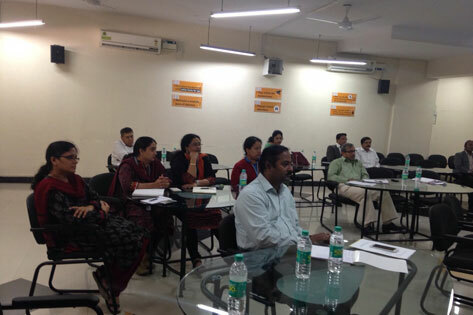 The Course discusses the various tools such as multivariate techniques used in analysis & interpretation of data. 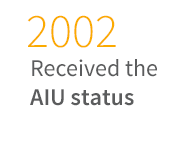 The program provides complete guideline to publish research papers in peer reviewed management journals of repute. Participation for the program is by Registration. 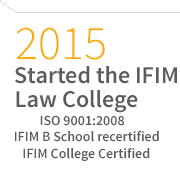 IFIM Business School, Bangalore, was established in 1995 and currently its one of the fastest growing B- schools in the country. 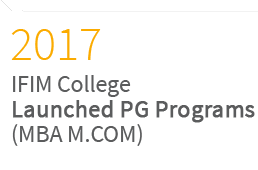 Promoted by the Dalal Street Investment Journal (DSIJ) group, IFIM offers 3 core programs namely PGDM, PGDM (Finance) & PGDM (International Business). 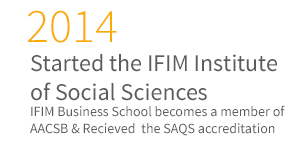 It is one of the few private B-Schools that is approved to offer a PhD program in Management. 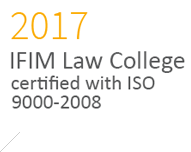 IFIM is approved by AICTE and also has ISO 9001:2008 & SAQS certification. The campus is strategically located in the heart of Electronics City and it has well planned infrastructure & resources. 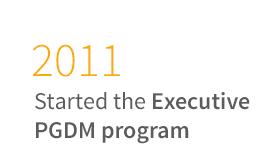 IFIM also offers a variety of Executive Programs under the Centre for Executive Education. 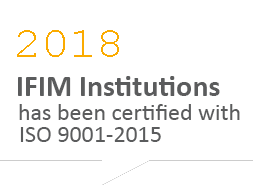 With its innovative & holistic curriculum, high caliber faculty and strong partnerships with foreign universities, IFIM is a sought after destination for students and recruiters alike. 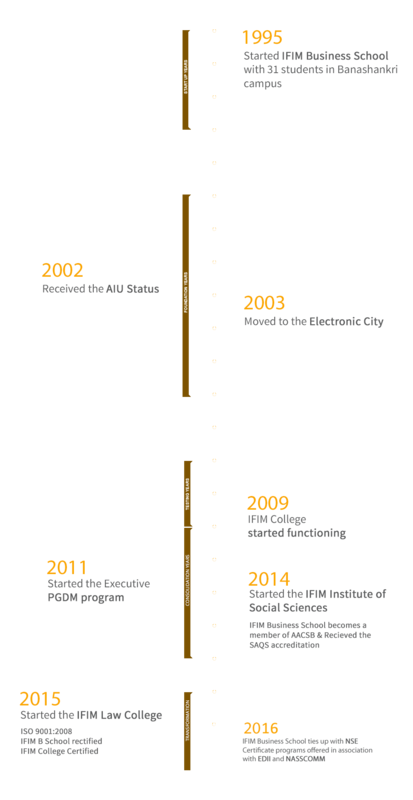 The ‘Centre for Executive Education’ (CEE) at IFIM focuses on creating ‘continuous learning’ through ‘Institute-Industry Interface’. The programs offered under CEE are- Management Development Programs, Faculty Development Programs, Short Term Certificate Programs, Customized In-House & Outbound Programs.